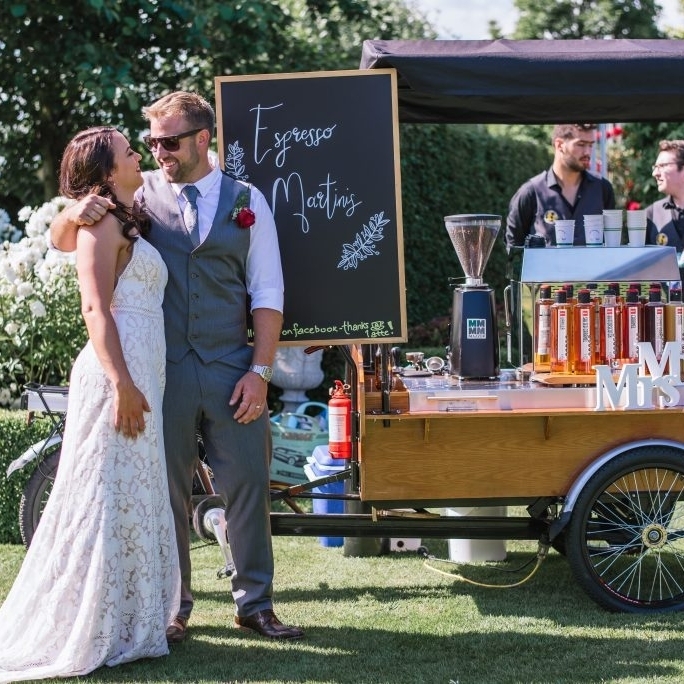 Based in the beautiful Garden City of Christchurch, New Zealand, our unique trike concept pulls us away from your regular coffee guy, and brings an experience to your event like no other. We strive to give you the best service we can, and we are just as passionate about your event as you are. Bringing you great coffee from our family to yours. Events that we develop a strong relationship with become yearly anchor events that we build a Green Bear network around. Join our Community today! Green Bear Coffee stands for a Green and Eco Friendly concept, we care about our environment and our planet. Our trikes are 100% self-sustained, and free of carbon emissions. Our coffee beans are 100% organic and our coffee cups are also 100% recyclable. We are proud to provide a green concept that will have a green effect during your events, for your guests, our customers and our community, It is what will make the difference. Green Bear Coffee, Can you Bear it? What about starting your day by catching up with friends and having an excellent coffee, served by our wonderful Green Bear team. Customer service is our priority, that’s why we want to select the best ingredients and recruit the best team to provide an excellent service with a great attitude.